Please donate to the Memory Fund. When we loose a Classmate, we will use these funds to Donate to a Charity in their Memory & send a Card to the Family. Any amt is appreciated. "Our friends are a very important part of our lives. Treasure the tears, treasure the laughter,but most importantly, treasure the memories." On every blood-soaked field and shore. “It wasn’t my goal that day to die. And I gave it up so that others could live. The ones who came home, but their wounds ran deep. Left them empty or left them raw. Carried haunting memories to the grave. Remember them all. Give these honored their due. The things that they did? They were done for you. 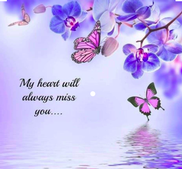 I am sadden to share that we have lost another classmate and friend, Sandy Perry Allphin. Sandy lost her fight with cancer on Saturday, March 2, 2019 after only being diagnosed a few short months ago. Nor will there be a Graveside Service. 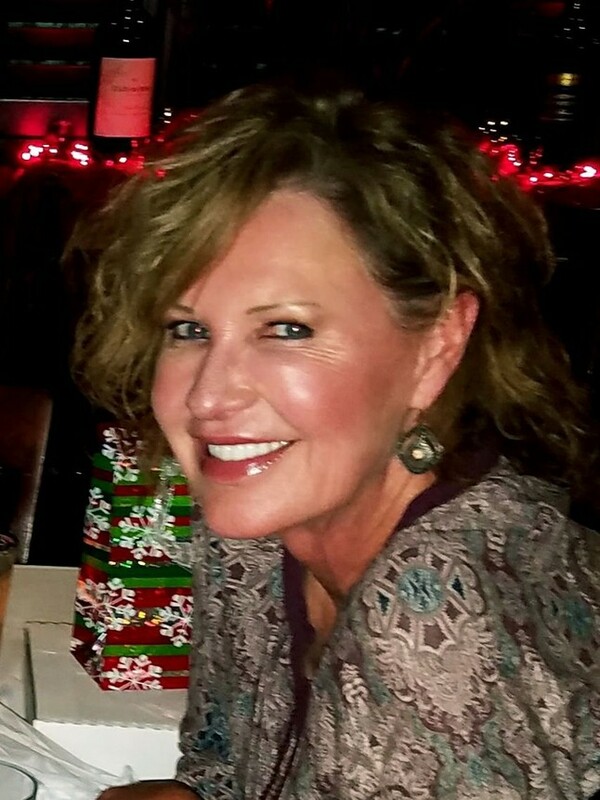 Sandra Kay (Perry) Hill, age 61, went to be with the Lord on Saturday, March 2, 2019 at her Tulsa home after a valiant battle with Mesothelioma. Sandy was born October 15th, 1957 in Tulsa, Oklahoma to the parents of Bob Gene Perry and Virginia Lee Fulps Perry. Sandy held many different positions during her work career. She was a longtime homemaker raising her seven children, and many different animals. Her main occupation was accounting and payroll with Avis, Florafax, Continental Oil, and most recently, Environmental Remediation Specialists, Inc. She also spent time working at Daylight Donuts and a floral shop. Sandy was always full of life and was passionate about everything she loved. She was a strong Christian woman who truly exemplified Christ’s love by the way she treated others and was the epitome of a Proverbs 31 woman. Her family was always paramount and was an exceptional mother who poured everything she could into her children. She was an incredible daughter whose caregiving to her parents was second to none. Sandy loved her many hobbies which included gardening, exercising, hiking, listening to music, vacationing (especially Branson and Silver Dollar City), and socializing with friends and family. Sandy was a friend to all and was often described as one of the nicest people anyone had ever met. She is preceded in death by her brother Bobby Perry, husband William Hill, and mother Virginia Lee Fulps Perry. She is survived by her father Bob Perry, her seven children, Matthew Hill, Chase Hill, Bobbi Hill, Bill Hill, Beth Hill, Joe Hill, BJ Slinger, Brother Chuck Perry and wife Monaca, and thirteen grandchildren. Her Celebration of Life will be held Tuesday, March 5th at 2:00 pm at Fellowship Christian Church located at 500 N 15th Street, Broken Arrow, Oklahoma 74012. 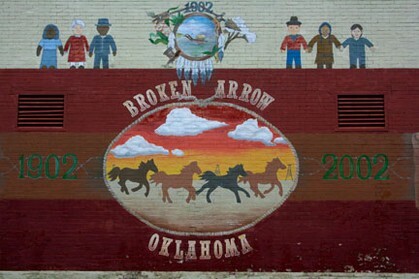 Services will be conducted by Broken Arrow Funeral Home. Everyone come out for a few hours of fun, food and fellowship!! We sure have alot of fun catching up and reminiscing. Please let us know if you are going to make it, we need to let the restaurant know how many to prepare for. Hope to see ya on the 23rd!!! 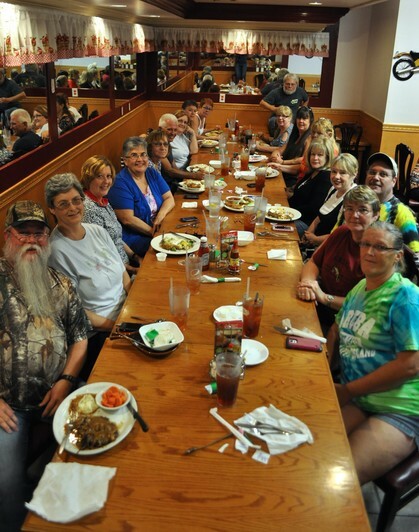 What a great time we had at our 40 Year Reunion!! A time to Visit a little, Laugh a little and Hug a lot!! We really missed all of you who could not make it! Class of 1975 along with spouses, and a few friends from other classes in the 70's. We were very honored to have Dr. Clarence Oliver join us, standing front row to the left along with two of our former teachers, Mrs. Linn Ball and Mrs. Carla Dobbins Crow. 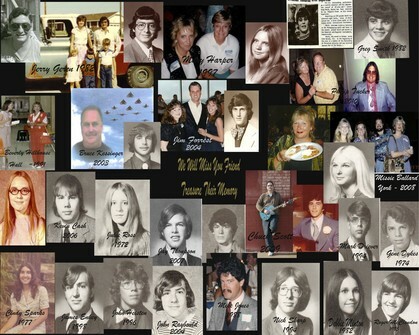 CHECK OUT JEANNIE SIMMS YORK'S 40 YEAR REUNION SLIDESHOW - SHE DID AN AWESOME JOB!!! IF YOU HAVE PICTURES TO ADD TO THE GALLERY, PLEASE MESSAGE ME AND I'LL SEND YOU MY PRIVATE EMAIL.